Trevor is the Founder Director of Life Education NZ and has been in the Education Business for the past 30 years. He is the co-author of the best-selling book - The Great Brain Robbery. He assists throughout the public and private sector and has received several accolades for his work. David Wale has been involved with Life Education NZ from the very beginning. He was the chairperson of Life Education for a number of years before becoming the trusts' patron. David has also held a number of positions, including Chair of the Stock Exchange and managed the National Provident fund. He is currently the chair of Jarden Morgan. He lives with his wife, Annette, and has three daughters. 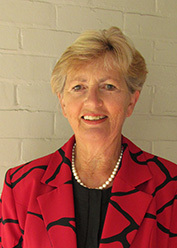 Pat has been a Gisborne District Councillor since 2001 and Chairs the Environmental Planning and Regulations committee and the District Licensing committee. 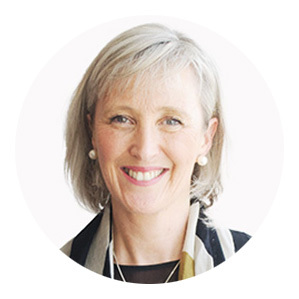 Pat is a NZ National Party Board member and is a Life Member of Plunket NZ and a Life Member of Life Education Trust and has been a Trustee with Life Education’s Gisborne Trust since its inception in 1991. Pat and her husband farm sheep, beef and forestry on the East Coast of the North Island. 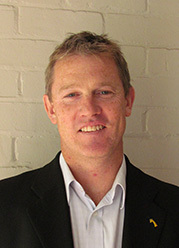 Chris is Executive Chair of Autostop Group, a medium sized property development company in Wellington. Chris is also Chair of the Johnsonville and Porirua Youth Trust. 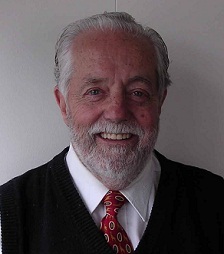 Chris became involved in Life Education in 1993 as Chair of the North Wellington Trust, resigning to become Trustee of Life Education Trust (NZ) in 2010 and was Chairman from 2011-2016. Chris is a past Chair of the Whitireia Polytechnic in Porirua and Life Member of Life Education Trust NZ. Cameron has been an economist for 20 years and was the Chief Economist at ANZ Bank for 11 years before leaving in late 2017 to establish his own economic advisory business. Cameron is a regular commentator in the media and now spends his time working with a range NZ businesses and institutions both on today’s issues and future trends and potential disruptors. He grew up in Central Otago and has two primary school aged daughters who were excited when they learnt he was coming to work with Life Education. 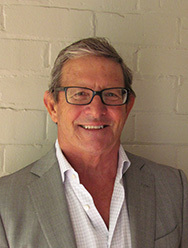 John is Managing Director of the Jarden Corporation Limited group of companies with operations in Australasia in the investment and property development area. He has been a director of a number of listed and non-listed companies in activities encompassing finance, property, insurance broking, mining and meat processing. He is chairman of the Wellington meat exporter Taylor Preston Limited, Director of Pask Wines and Taylors Estate and has farming interests in Central Hawkes Bay. John has a long involvement with Life Ed as a supporter. Maria is the owner and managing director of Little School, private preschools in Wellington and Auckland, which won Wellington Best Small to Medium Business 2011 and won her Wellington Regional Business Woman of the Year 2011. In 2012 Maria was Ernst and Young Entrepreneur of the Year finalist and in the Next Women of the Year Awards. Maria was an executive member of the Early Childhood Council (ECC) since 2008 and was the President for four of these years. She is also a member of EDUCANZ Disciplinary Tribunal. 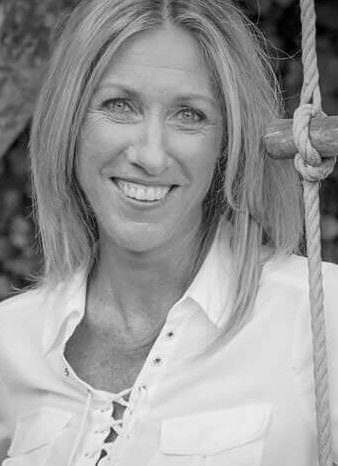 Dee is an HR Practitioner and was a founding employee and then Director at HR management company Humankind, working across both public and private sector business, before leaving in 2017 to pursue consultancy roles. Prior to being involved in Humankind as a start-up, Dee worked with Trimble Navigation, Kensington Swan and Russell McVeagh. Dee has four school aged children. 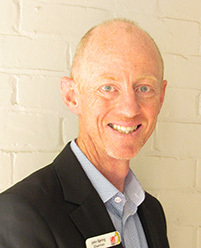 Graham is a Chartered Accountant and Partner of Bellingham Wallace in Auckland. 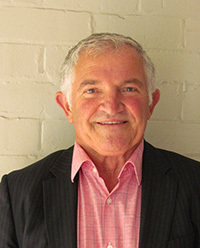 Graham is a tax specialist and Senior Member of the Financial Services Institute of Australasia, Associate of the New Zealand Institute of Management, and independent director and trustee on a number of boards and trusts. Graham has three children and enjoyed seeing Life Education teach at his children’s school before joining the Board. 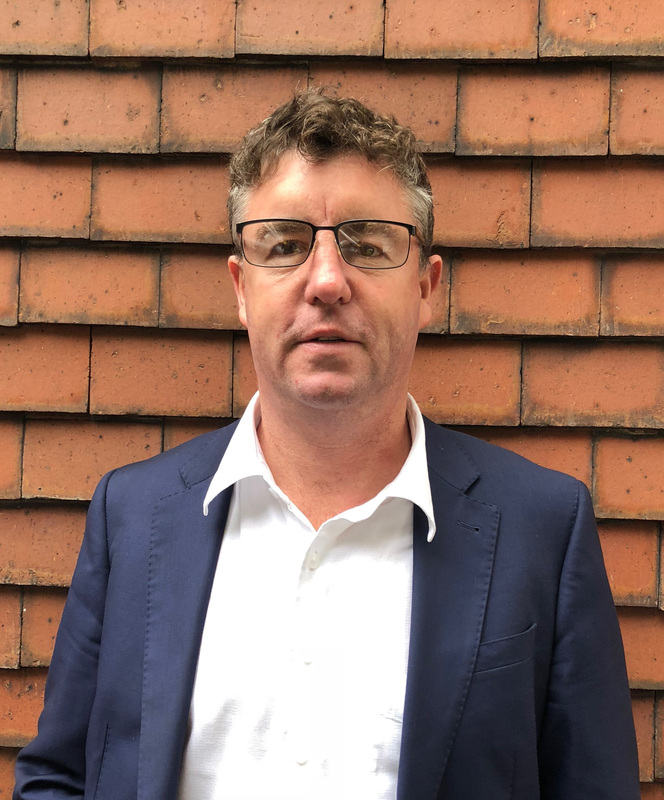 Rob has been involved in Rural & Commercial banking for the last 15 years, working in various regions and roles across NZ from Northland to top of the South. 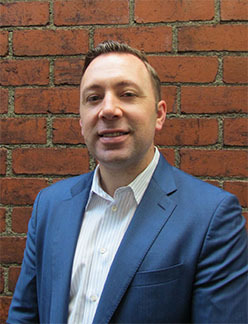 Rob is an industry specialist for the ANZ bank. He lives on a small vineyard just out of Blenheim with his wife Niki and four school aged children. Rob holds a degree in Applied Science from Massey University. John was born in Whakatane, and has been married to Philippa for 29 years and has 3 children. He is managing director of the Beacon Media group which includes newspaper and printing businesses. His father started the Whakatane Beacon in 1939. He is a passionate golfer (9 handicap) and is involved in the community as a golf club committee, Board of Trustees at St Joseph’s School, and a volunteer helper at the Catholic Church. John has been chairperson of the Eastern BOP Life Education Trust for 17 years and is a Life Member of Life Education Trust (NZ). Situated in Wellington the National Office team support the community trusts, are responsible for programme development, the professional development of educators and the overall philosophical and strategic direction of Life Education in New Zealand. John is responsible for the overall management of the organisation which includes building and supporting its internal framework, the acquisition of sponsors and funders and organisational development. Penny manages our finances and provides each of our trusts with financial support and advice. Jess is responsible for our digital projects, new and existing partnerships and fundraising and commercial opportunities. Jo oversees programme development, resource development and Educator professional development. Michelle oversees the initial training for our Educators around the country, she supports programme development and oversees the upgrade of our mobile classrooms. Oversees the day to day running of the office, assists with accounts and is responsible for all general administration and resource distribution. Robyn provides fundraising, finance and HR advice and support to our regional volunteers and Trusts.